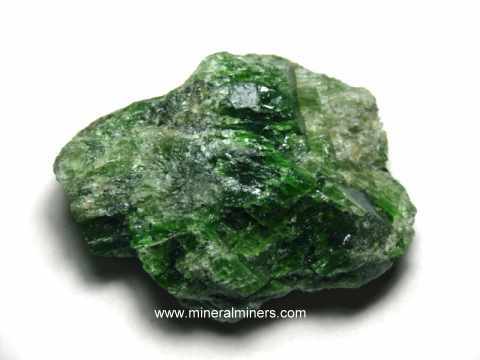 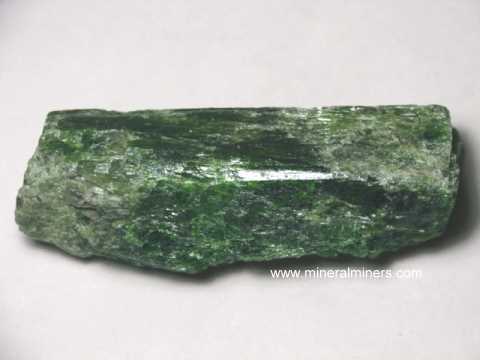 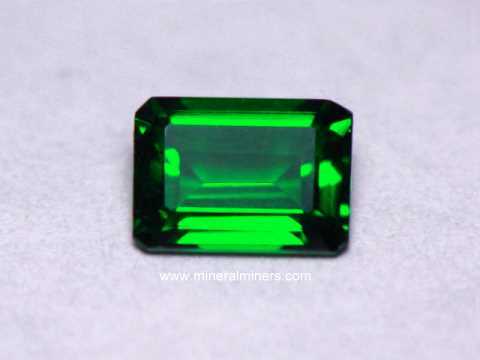 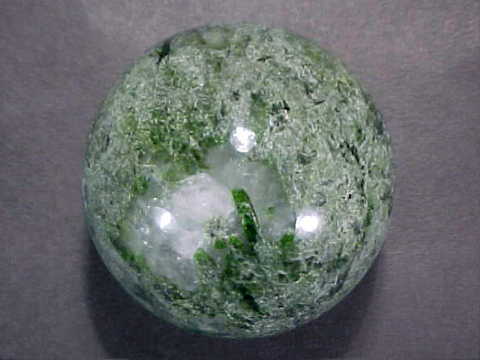 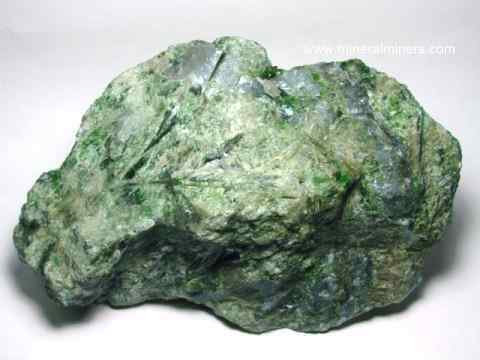 Try our natural chrome diopside and natural star diopside jewelry satisfaction guarantee - compare our prices and our superior quality. 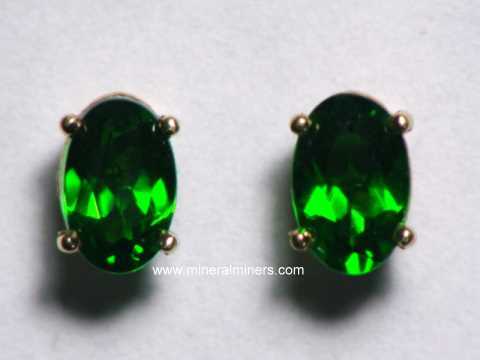 Our Chrome Diopside and Black Star Diopside Jewelry items are set with 100% Natural Chrome Diopside Gemstones! 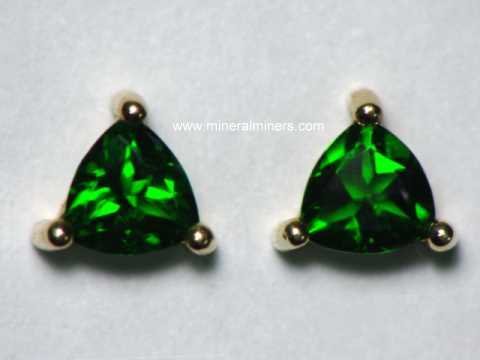 Would you like us to inform you when we add more chrome green diopside 14k gold jewelry pendants and stud earrings on this page?